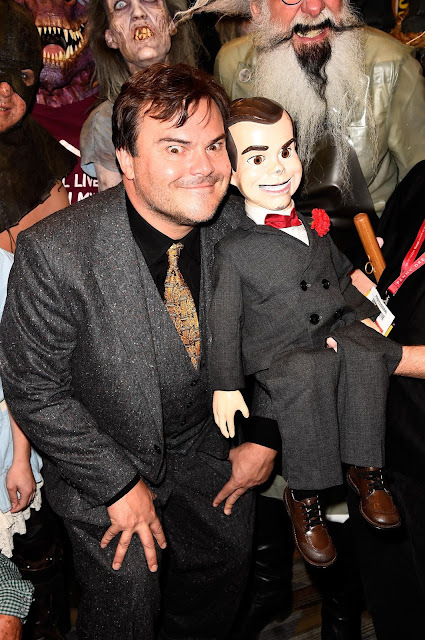 Home / CELEBRITY NEWS / Jack Black Plays R.L. 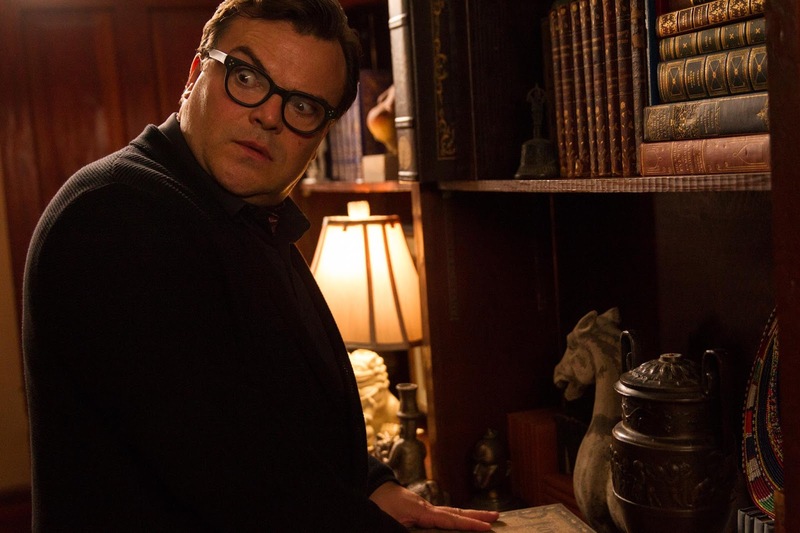 Stine in New Adventure Comedy "Goosebumps"
Jack Black Plays R.L. 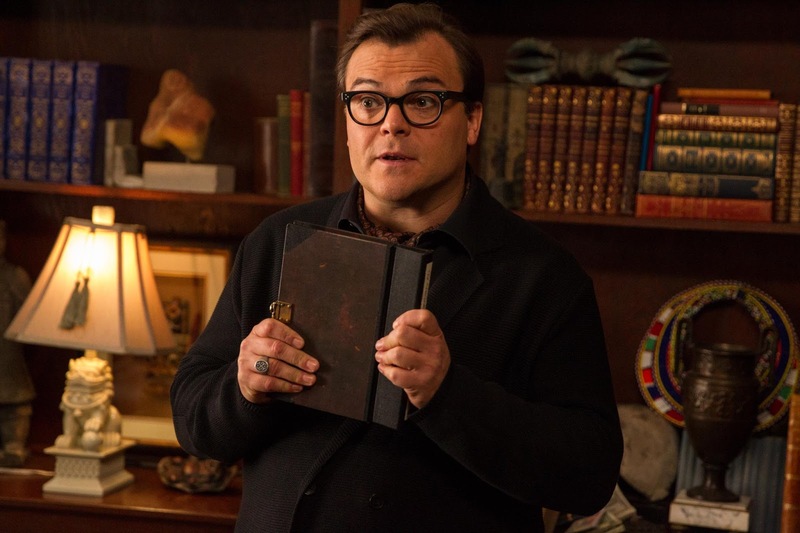 Stine in New Adventure Comedy "Goosebumps"